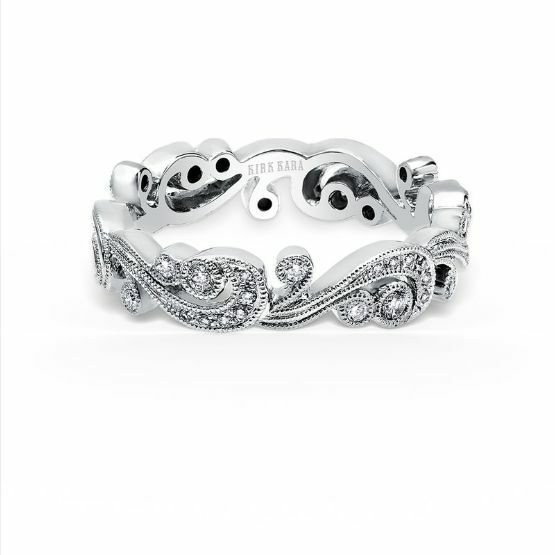 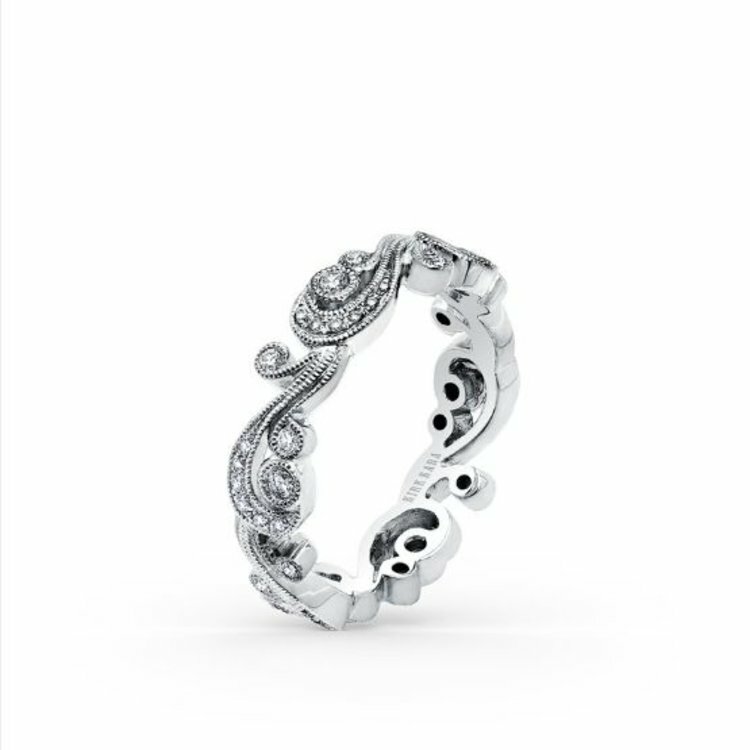 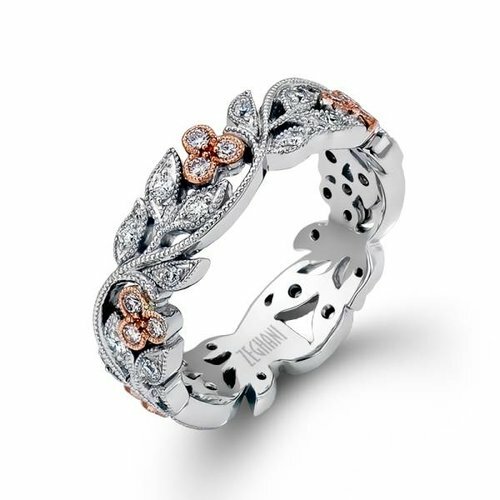 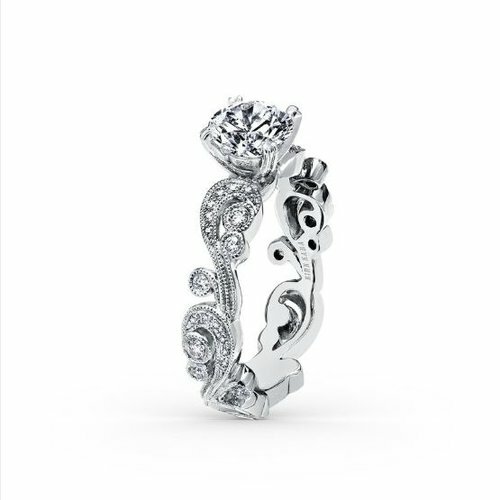 This Whimsically Chic, Artistic Design is a Ladies' Band from the Angelique Collection. It Features 0.20ct of Diamonds and Signature Handcrafted Milgrain Edging. 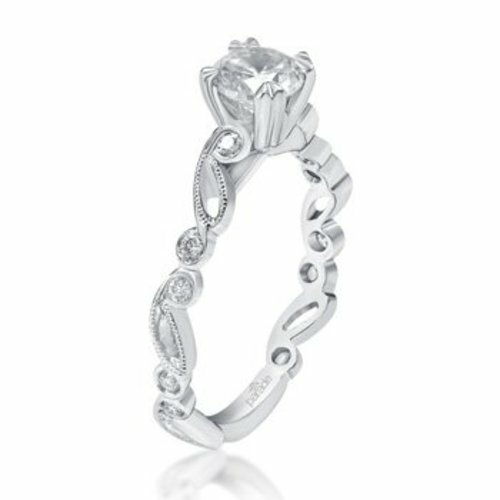 Matching Engagement Ring: SS6967-RS.